Seting up FaceTime on your iPhone and iPad can be more involved than the typical Mac user is accustom to. Let's look at how to properly setup FaceTime and examine some features that may help you keep your identity in your control. We want to focus on setting up FaceTime to receive FaceTime calls at multiple delivery points (email addresses). Choose the Settings app and then touch the FaceTime button. 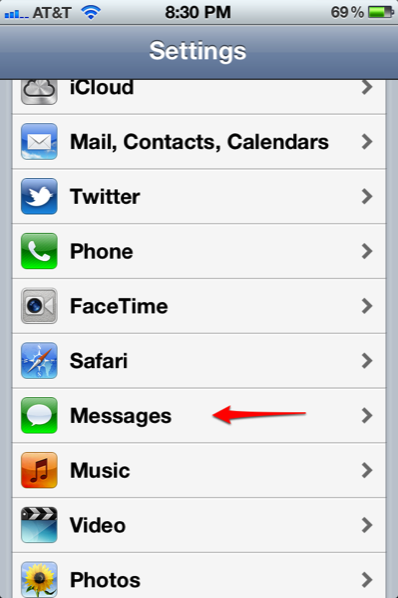 You can touch the Apple ID button to enter your Apple ID and start using the free service or sign out of FaceTime. 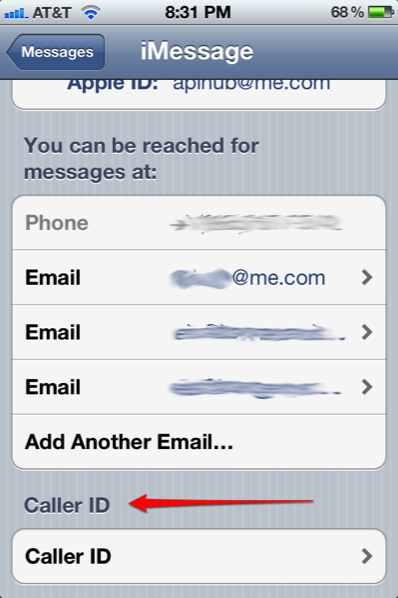 Your iCloud, or Apple ID, is most likely your second point of contact and you can add the other emails in your life. You can be reached for video calls at: allows you to receive FaceTime video calls at your phone number and email addresses that you control besides your Apple ID / iCloud email. Your phone number given to you by your service provider is going to show up here. This cannot be changed and will appear in FaceTime as long as you are signed into the service. Just touch the Add Another Email button to add additional emails that you would like to see. You will have to be able to verify these emails by receiving an email from Apple at the address you want to add. This process can be hit and miss and what I mean by that is once an email has been verified, it may still appear unverified. Don't worry, it has been verified, you just need to click on the unverified (but verified) email or signing out of FaceTime and back in for the change to take effect. Caller ID is another very cool option! Let's touch on the Caller ID button and see what we find. You are now located in the FaceTime Caller ID window. On the Caller ID window you can see all the FaceTime delivery points and you can choose which one shows up when you FaceTime another iOS device. I chose my .com email and it happens to be my work email. This way I keep my real phone number given to me by AT&T a national secret since I want everyone to use my Google Voice number.